An Iranian fleet of warships that has berthed at Pakistan’s southern port city of Karachi attended a joint naval relief and rescue drill with Pakistani naval forces on Saturday. The Iranian Navy’s 43rd flotilla docked at Karachi port on September 27. On Saturday, the Iranian flotilla held a joint drill with the Pakistani forces off the coasts of Karachi to practice naval rescue and relief operations. 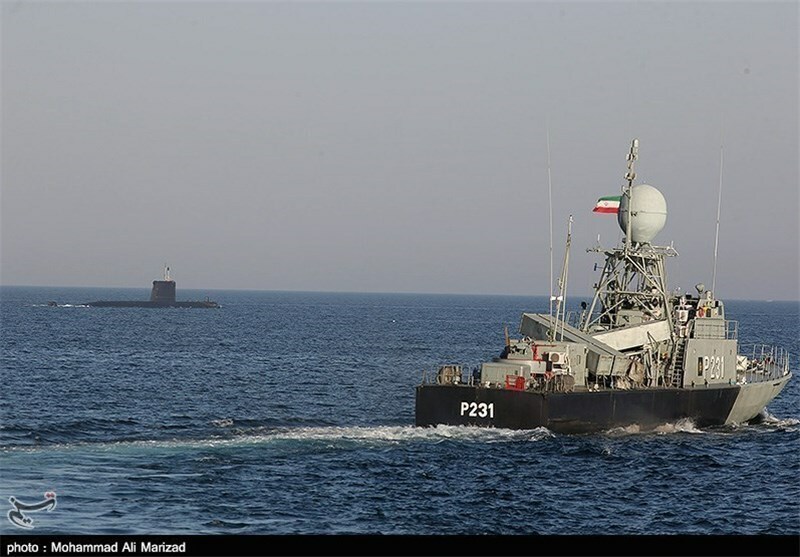 Four vessels and a helicopter attended the drill on behalf of Iran, including Lavan logistic warship, Falakhan and Khanjar missile-launching vessels and Konarak warship. Back in April, two warships of the Pakistani Navy docked at Iran’s southern port of Bandar Abbas for four days. On the final day of their stay in Iran, the Pakistanis held joint naval exercises with Iranian naval forces.